"We are a team of experienced individuals with a mission to protect and ensure safety within our communities"
Dominick has worked in Law Enforcement for 30+ years. He has designed and developed several Self-Defense and Safety Awareness programs that he has taught to both Law Enforcement and the Public. He has owned and operated a Martial Arts School since 1982 and worked as Defensive Tactics Instructor MA State Police Academy for 5 years. Dominick is certified through the Mass. Criminal Justice Bureau and has trained Law Enforcement Officers since 1983, and Public Safety & Security Officers since 2010. Dominick works hard to bring awareness to relavent dangers such as active shooters and to ensure the safety of the public. Anthony has worked in Law Enforcement for 23+ years. 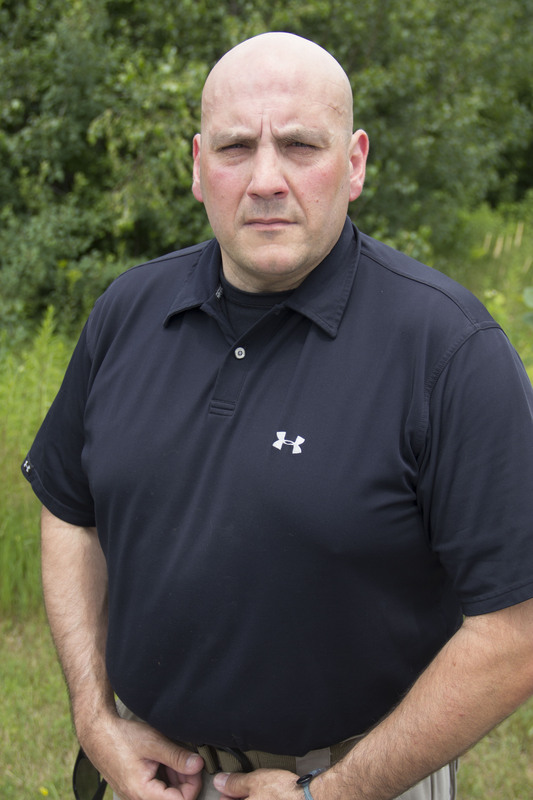 He has experience from serveral different jobs working as a Police Officer in Massachusetts and currently works as a Dectective and Master Patrol Officer at the University of New Hampshire. Anthony has instructed many different courses covering everything from Inconspicuous Weapon Awareness to Defensive Tactics. Anthony's dedication to serving the public makes him a passionate and hard-working person. He is always ready to protect and serve. Jason Raines is a P.O.S.T. certified full time Municipal Police Officer who is currently serving in CT. He has been a Police Officer for 19 years and has worked for City, County and Town departments in the states of Virginia and Connecticut. He is the recipient of many accolades during his service such as multiple life saving awards, department citation, Chief commendation letters and was recognized by the State of CT in 2011 as Officer of the Year. Jason has a passion for training others and realizes the importance of training for real world threats and current crime trends. His motto is "Train like your life depends on it, and win". 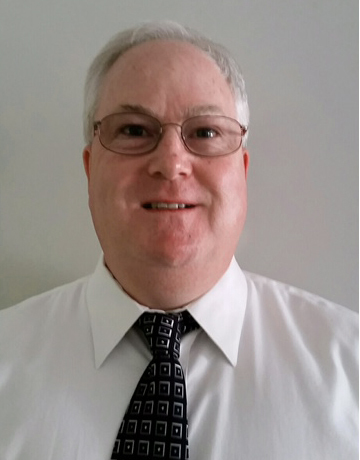 Jay has a BS degree and is a retired police detective with more than 30 years’ experience investigating civil, criminal, military and private investigations. 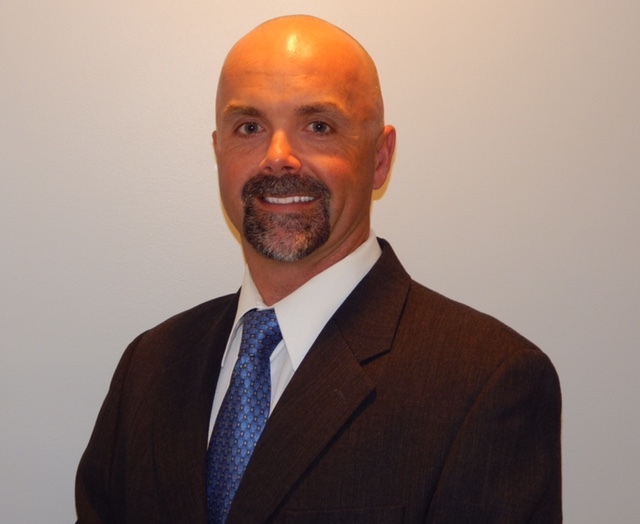 He has extensive experience as a Field Training Officer which included his role as the Crime Prevention Officer within the State of Connecticut University system. 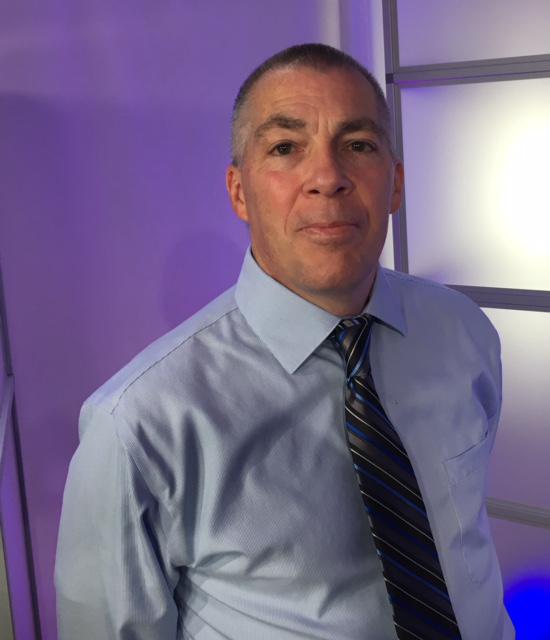 He served in many roles as a trainer at the Connecticut Police Academy throughout his years of experience as a police officer and police detective. Jay’s training techniques are focused on using a common sense/realistic approach within today’s ever-changing environment this world has evolved into. He brings with him the strength, experience, confidence and knowledge required to be successful. 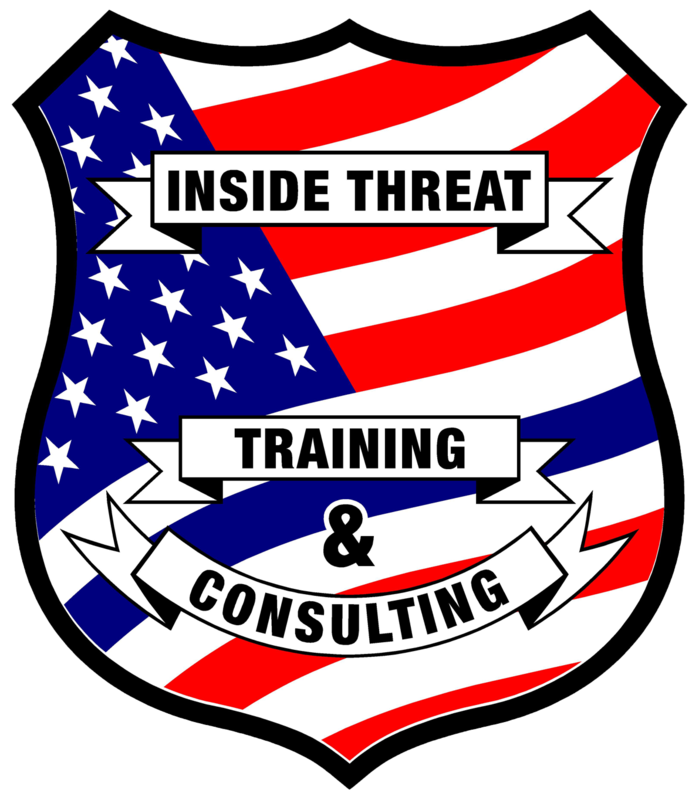 As part of Dominick’s Inside Threat Training & Consulting team, Jay works to achieve the commonsense based approach resulting in the confidence and successful outcomes from these trainings offered.